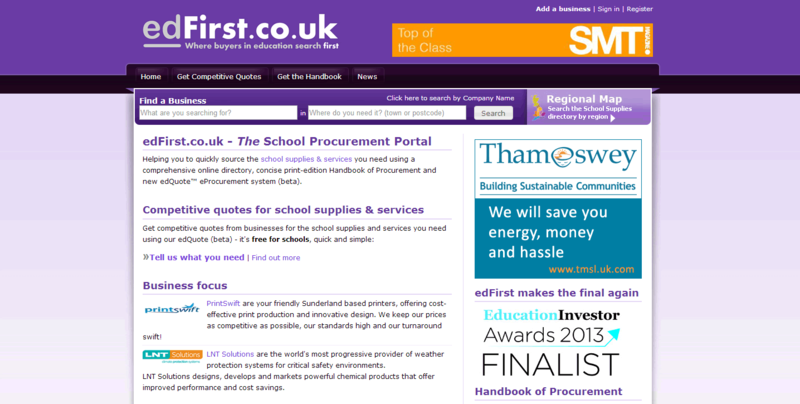 edFirst.co.uk was rebranded (from schoolsupplies.uk.com), the website was redesigned and a comprehensive search engine optimisation was carried out. 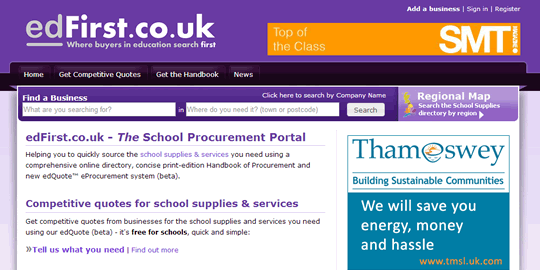 The site now has over 7 million pages indexed on Google and at the time of writing features on the first page when searching for school supplies in most major UK towns and cities, for example: school supplies birmingham. We are very happy with the website design and found Chris to be a great person to work with. He produced a website which closely met our brief and did so on time. We look forward to working with Chris again! Tell us your website address and we will gladly tell you exactly how we can improve its search engine optimisation.